‘13 September 2011. The story would shock thousands and be remembered by many for years to come. It would be plastered all over the papers and continue to attract interest well after the shock factor of what happened had passed. Reports and articles would be written, and “facts”, as given to reporters by some of those involved and willing to be interviewed, would be recounted and repeated in all forms of public media over the months and even years that followed. And although these versions would generate widespread outrage, none was entirely accurate. The deliberate and malicious act of one man would impact and change Kim McCusker’s life forever. This single act would also impact the lives of the people who were close to her – her family and friends. It would go far beyond that too, and impact the lives of people she may never meet or know. This single act was the senseless attack on her by a man with his taxi full of passengers and one which most people wouldn’t survive. Kim’s life may have been compromised but she is stronger and more determined than ever before. 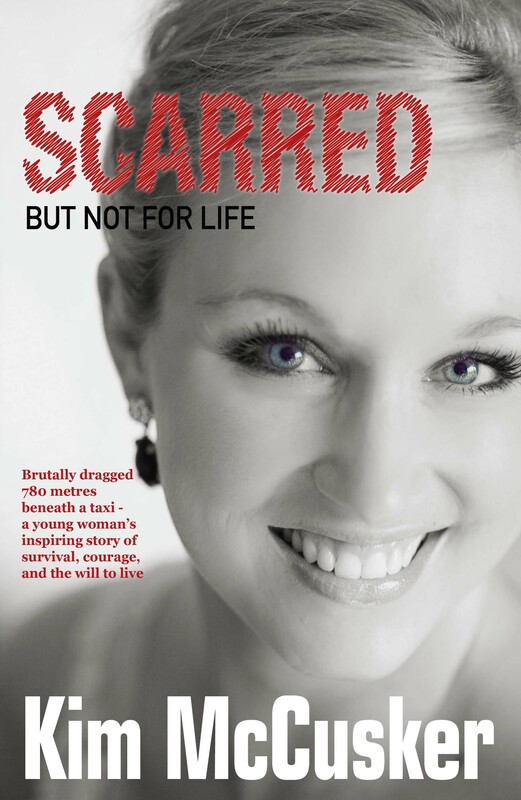 Scarred – But Not For Life is not only about what happened one day in September in 2011. That is the part of Kim that many already know. This book is about much more than that. Her story is not about being a victim or about being a consequence of another person’s choice. It is about making choices for yourself with what is available to you, taking control and surviving and thriving in life despite what comes your way. 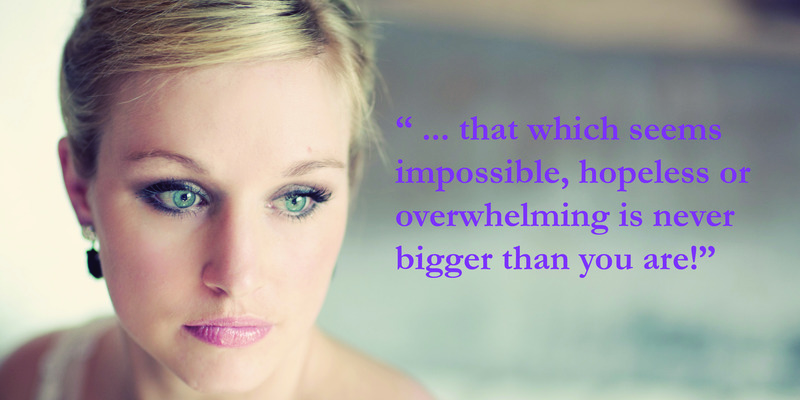 Kim’s overarching message is: That which seems impossible, hopeless or overwhelming is never bigger than you are.